“Minister Alexander should have been a star. He was an incredible diplomat. By all accounts he’s a brilliant man, but he’s also the minister behind Bill C-24, which I remind you means that me — born at St. Mike’s hospital in downtown Toronto — could have my Canadian citizenship stripped,” he said. As one friend put it, he must have been given a Pierre Poilievre blood replacement treatment, so thoroughly have they crushed his humanity. Since becoming minister he has spoken in a wooden, angry snarl in interview after interview. Perhaps frustrated at the nonsense he has been instructed to deliver, he repeats it in a surlier tone. Few of us are able to be smiling, convincing liars in public. It is perhaps a testament to the angst he feels about the role he has been ordered to play that he does it so woefully. 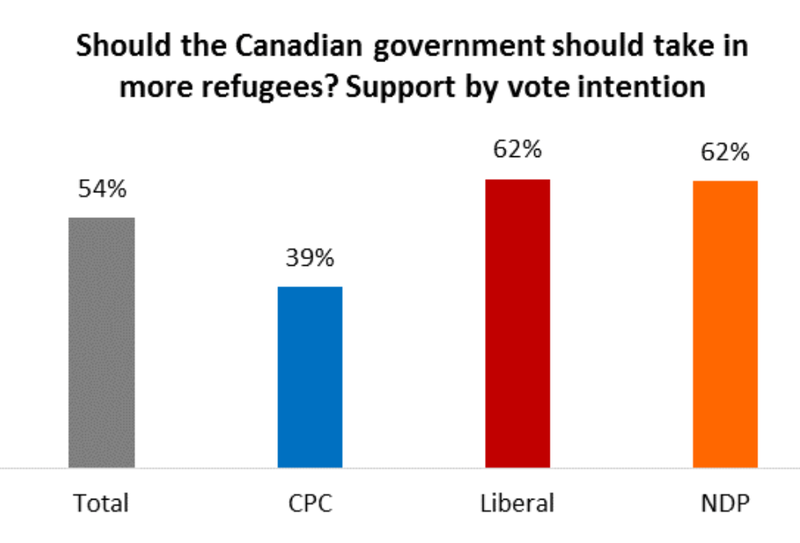 The refugee story looks as if it might now become the pivot issue of the campaign. It speaks to the deep humiliation that many Canadians have come to feel about the harsh vision of Canada the Harper government flaunts to the world. (Alexander’s TV meltdown made the BBC’s front page online.) It speaks to their ferocious defensive attack in response to any criticism from any quarter. And it underlines how far their mean-spirited response to this crisis is from the values of a majority of Canadians. But it’s not the first time he’s played the part of the unthinking partisan. Watching Wednesday night’s spectacle, one had to wonder what’s gone wrong. Where did that original Chris Alexander go? Up there on the screen that might as well have been Paul Calandra or Pierre Poilievre, government spokespersons that we’ve come to associate with transparent posturing. That’s the really troubling thing. Alexander, a knowledgeable, talented and presumably well-motivated person, someone whose history and abilities once inspired sincere hopes for great things has allowed himself to become just another one of “them.” A snapping, snarling partisan. Not because he’s a bad person. Not because he’s taken this particular stand on this particular issue. But because that’s what politics – specifically politics as it’s currently practiced on Parliament Hill – does to people. It brings them low. If the Conservatives lose this election, don’t underestimate how much this sort of thing contributes to their downfall. When even the likes of Chris Alexander can be so diminished people can see that something about our politics simply has to change. Both Sears and Reid’s commentary recalls an early piece by Konrad Yakabuski on the almost Faustian bargain Alexander appears to have made (Chris Alexander balances his portfolio and power). Into the void have stepped the country’s mayors. Toronto Mayor John Tory, in particular, has been attempting to organize some sort of coordinated municipal campaign, nationwide. The emphasis, it would appear, would be on encouraging private sponsorship. “I believe we should mobilize to sponsor Syrian refugees. This is who we are as Canadians,” he said Friday. “This will not happen by itself. It will happen when Torontonians step up.” Indeed, the mayor had reportedly already personally sponsored a refugee family, even before the events of recent days. The thought occurs: what if our national leaders were to put themselves on the line in the same way? What if they were all to get behind the same campaign? What if they were to put politics aside, even for one day, and appear together on the same stage, exhorting the whole country to “step up”? What might we do then? 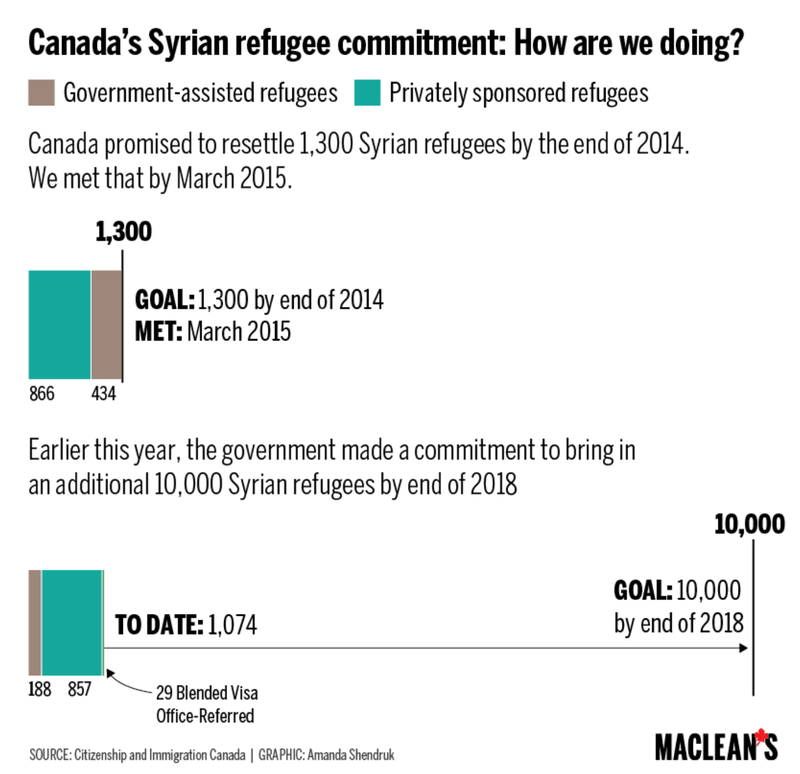 Harper’s view is that only a three-pronged effort has a chance in Syria: accept more refugees and do it faster; give more humanitarian aid; continue to participate in the military campaign. It wasn’t perfect, but it was a responsible, intelligent and reasoned response to that picture, and on a day when others took an easier path, the one strewn with flowers, teddy bears, balloons and sentiment. Alan Kurdi’s story certainly should galvanize the world, not only to be stricken and weepy, but to fury. Harper’s words reveal the unspoken subtext of fear in the Syrian refugee crisis: this new wave of migrants and refugees come from a country where the West is not only directly involved in a war, but in a war with an organization that threatens to take the fight beyond its borders, to our own shores. 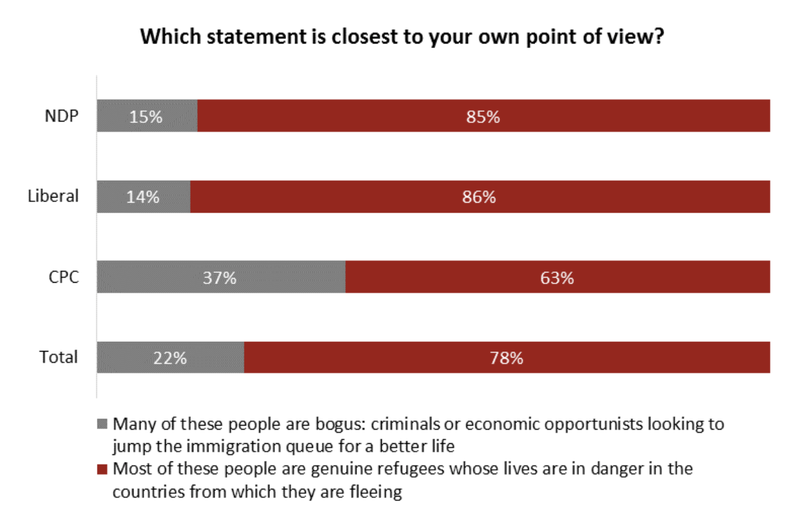 The fear isn’t simply that these refugees pose a security threat because there could be terrorists among them. The fear is that they pose a social threat — by bringing with them a worldview that could be at odds with the pluralist, secular and socially-liberal societies in which they seek sanctuary. The fear is that even though the refugees are fleeing the depredations of ISIS, they will not integrate, but seek to change the fabric of their new societies against the will of the current citizenry. It’s a fear grounded in the experiences of European nations like Great Britain, France, the Netherlands and Sweden, which have witnessed social problems ranging from demands for gender-segregated swimming pools, to Islamic “takeovers” of local public schools in Birmingham, to riots in the banlieues of Paris. It is grounded here at home in the debate over the former PQ government’s Charter of Values in Quebec, incidents of segregation at a Toronto public school and the federal government’s opposition to the wearing of niqabs during citizenship ceremonies. No one wants to acknowledge the elephant in the room, but if the Syrian refugees are to be saved, someone must. 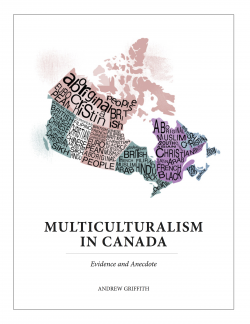 It would be fallacious to deny that practices such as gender segregation, the wearing of the niqab and the subordination of man-made law to that of the divine would make it difficult for any immigrant to integrate into mainstream western society. But it’s just as wrong-headed to assume that all Muslims live this way, or that other religious groups already established in our country, such as the polygamous sect members of Bountiful, B.C., don’t also hold beliefs that conflict with those of the majority. The answer is not to turn our backs on refugees from Syria, or refugees from any Islamic country, but to impress upon them and on all immigrants that immigration is a two-way street. Newcomers have the rights to their religion, beliefs and practices — but not if those practices violate the norms of the societies to which they must adapt. Values such as equality of the sexes, equal treatment for persons of different sexual orientation, freedom of association, and separation of church and state are not up for negotiation. Any “reasonable accommodation” must be just that: reasonable. It’s the task of a mature democracy — and compassionate leadership — to find a way forward in this and future refugee crises, and to re-establish Canada’s reputation as a haven for those who need our help. What’s holding us back from helping the Syrians? Fear. Public opinion polling helps explain the different party positions.